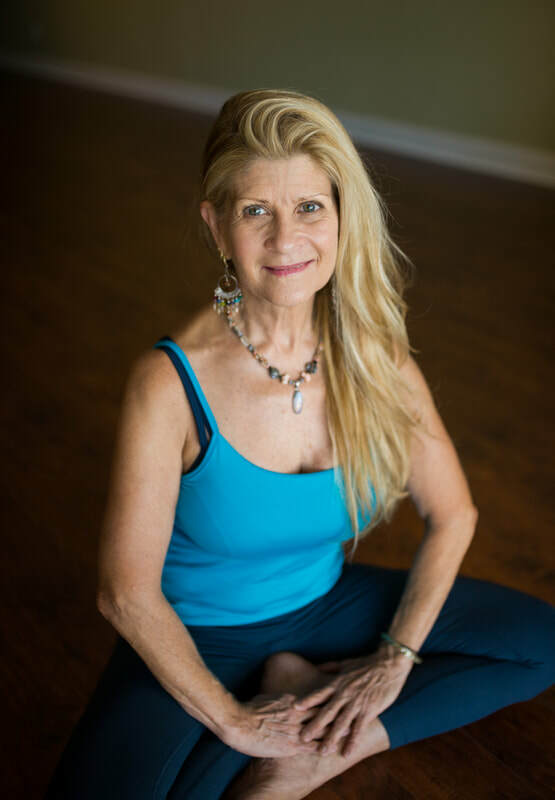 Why I love yoga: Yoga is a lifestyle for me, I connect deeply with it’s ancient scientific roots and spiritual wisdom. I love the peace, awareness and growth my personal practice has brought to my life. Seeing the, heath benefits, confidence, radiance and joy unfold in my students touches my soul and fills my heart. I am deeply honored to be born into this lifetime as a Yogi. My interests other than yoga: I love the outdoors, surfing, organic gardening, communing with nature, and travel. I enjoy writing and sharing my book “Goddess to Goddess Radiant Tales of Light Filled Journeys” with other women. I also enjoy music, yogic chanting, and playing my guitar. I love gathering friends together for vegetarian pot lucks and Kirtan. The importance of spending quality with friends and family, to nurture our soul was passed down to me through my Portuguese heritage.